Through my work with legal organizations prior to attending law school, I witnessed how two parties’ inability to reach common ground can create unintended consequences for all involved in a dispute. In my role as an attorney, I work toward the most efficient and beneficial resolution for my clients. 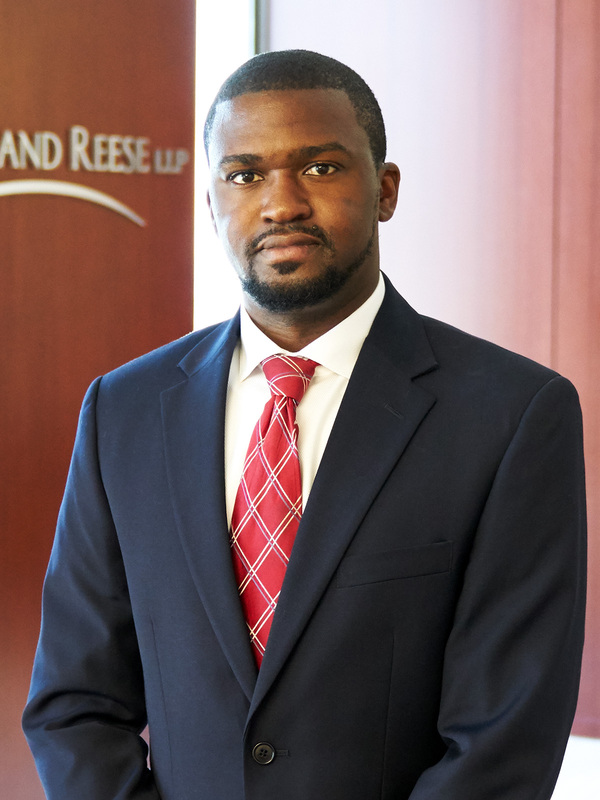 Chas Griffin works with the firm’s education and charter school teams on matters involving special education, charter authorization, school discipline and other school-related issues. Prior to attending law school, Chas worked with New Orleans-area nonprofit organizations. From 2012 to 2015, he served in multiple roles at the Southern Poverty Law Center, working with a team of attorneys and advocates to design and execute strategic legal campaigns targeting reforms within Louisiana’s criminal justice and public education systems. He supported students in school disciplinary hearings and special education meetings, and conducted other school-related advocacy and outreach in support of larger legal campaigns to reform special education and disciplinary practices in schools. Chas also mentored and supported a team of community advocates. During law school, Chas served as a judicial extern for the Honorable Nannette Brown, U.S. District Court for the Eastern District of Louisiana.